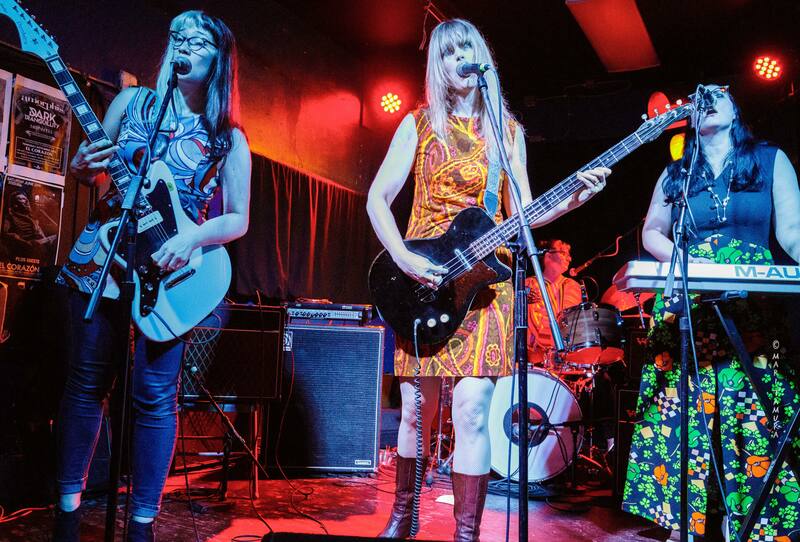 The Mean Reds are gritty garage re-creationists delivering primitive renditions of classic ’60s nobodies-you-heard-before. Mentored by The Kingsmen and haunted by The Shadows of Knight, these kids refuse to turn down the fuzz. 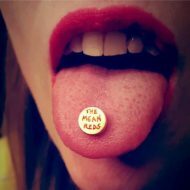 Available for events and private bookings, The Mean Reds are the fuzzed-out, irreverent party band you are looking for. Contact us via the below form, or reach us through Bandcamp, Facebook or Instagram.